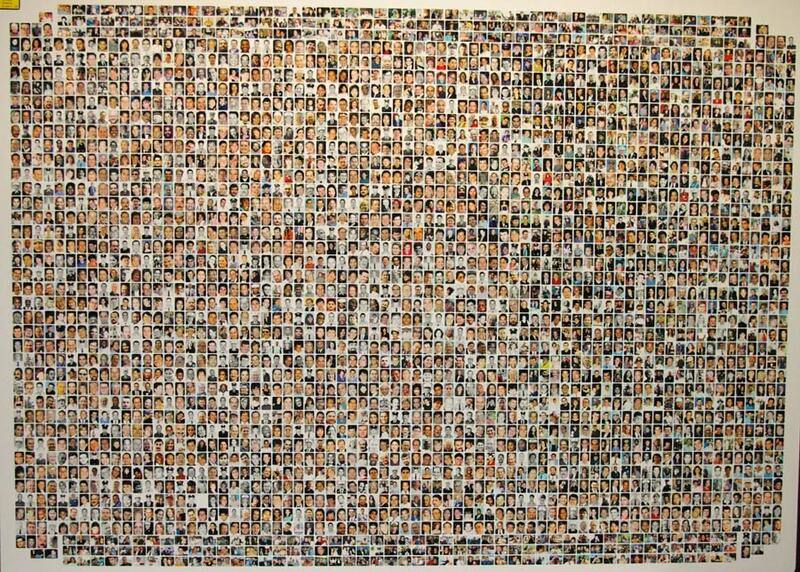 The photo above is a montage of those killed (except of 92 victims) by the terrorists attack on September 11, 2001. It was part of the prosecutorial exhibit from the trial of Zacarias Moussaoui. Listening this morning to Howard Stern's real time rebroadcast of his coverage of the day five years ago has been... and continues to be... a very moving experience. All of the confusion, the anger, the drama of the day plays out again. The Cellar's own Where were you thread is fascinating, if I may toot our own horn. Just a small selection. You know, I hate to admit this, but I was teary eyed on the way to work today listening to the radio replays of '01. That was five years of emotions coming back. I'm silly. What was special about the other 92? 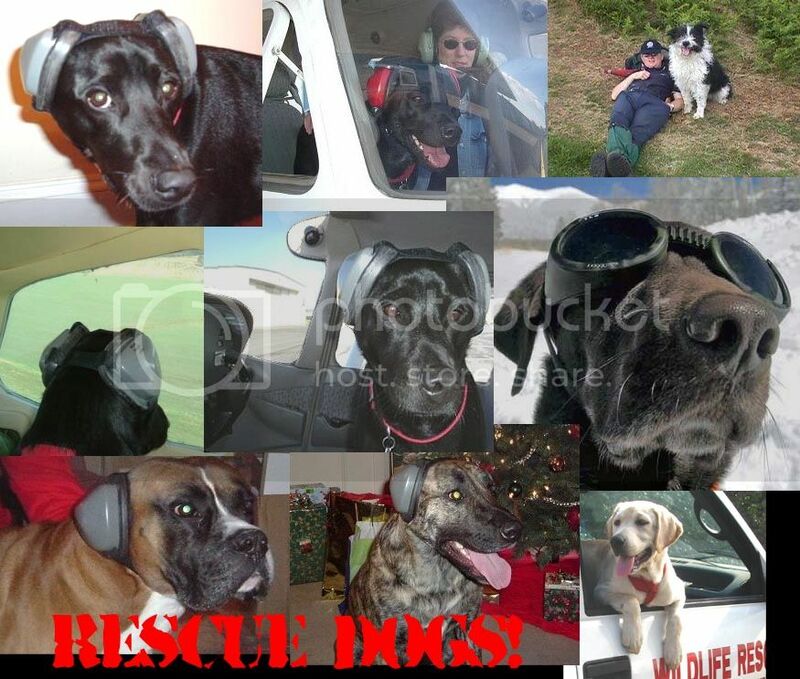 Are they the passengers and flight crew in the planes? Awesome links Emrikol. That brought a few tears to my eyes. Fascinating montage as well. thanks, Emrikol. I'm pretty teary-eyed myself. I can't watch any of the movies, the documentaries...it makes me so unbearably sad. My life changed that day--I decided to quit my job because I was unhappy in it; the past five years have been years of upheaval and change for me. Thank you Emrikol. I got a bit teary myself. Maybe the entire rest of the world doesn't hate us. Or didn't. Hate to be picky but it's not a montage is it? It's a load of pictures stuck in neat rows on a wall. I don't mean to be heartless but why dredge this up every year? surely it defines and celebrates the terrorist victory just as much, if not more, than the loss to the families of the victims. I don't mean to be heartless but why dredge this up every year? What shall we do? Forget? Pretend those lives didn't happen? You do sound heartless. American media seem happy to pretend almost 3000 coalition troops haven't been killed so far in the pointless and illegal war in Iraq. I think I'm also right in thinking not a single name was read out from the list of several thousand innocent Iraqi civillians slaughtered thus far either. I'd rather it be more graphic and realistic. I hate the commercialization of it. Movies, books, stick-on-the-back-of-your-car magnets. WTF America? the 9/11 remembrance is for remembering 9/11--not the war. War dead are memorialized on other days. You can beat your drum on tons of other threads. The IotD queue is pretty full right now, and I wasn't expecting to post this, but once I was listening to the real-time rebroadcast, I felt moved to do it. It struck me a bit more than I expected, because it wasn't a timeline-y replay of the facts. It was a replay of the fear, the confusion, the sickening feeling, the amazement, which is what everybody was going through. Worry in some people's voices, anger in others. The wandering concerns: are other places going to be hit? The slow burn of bad news as things got worse and worse and worse. The fog of war as a few rumors circulated and were dismissed: did they lose track of two other planes headed for LA? Did a third plane hit tower 1 before it fell? Was there an explosion on Capitol Hill? The common-sense question: what did we do to deserve this level of atrocity? All that stuff was dredged up in me this morning. I didn't expect it but I realized what it was doing to me when somebody on the show said omigawd look the tower's falling, with a shaky voice, and suddenly I had a tear. As a prosecutorial exhibit I think that the montage does a good job. It puts human faces on the tragedy, turning them from mere numbers to husbands, wives, fathers, mothers, daughters, sons, and friends. The events of 9.11.01 are still unimaginable, particularly because they are real.